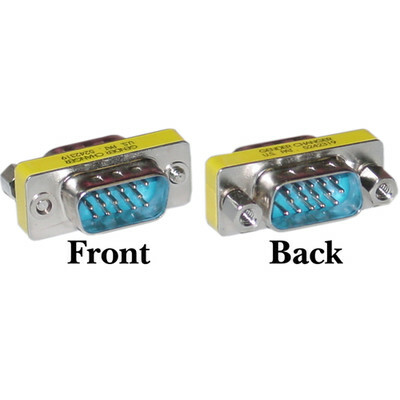 If you have a cable with a VGA (HD15) female connector, this adapter would change that into a VGA (HD15) male. This adapter will also allow you to connect two VGA cables that have female connectors. Good quality... easy to install, very satisfied with the purchase.